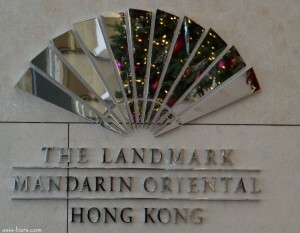 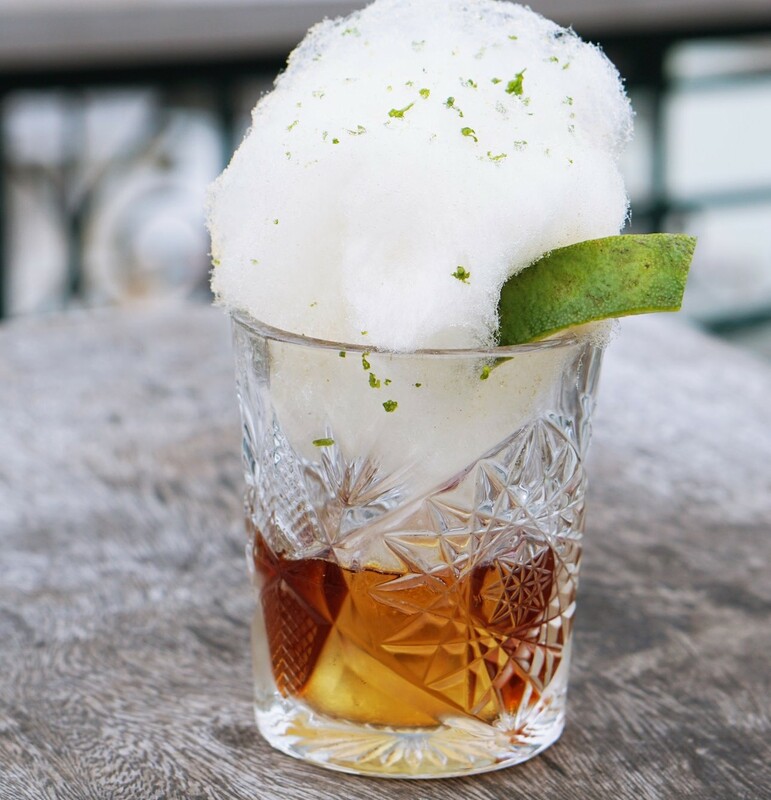 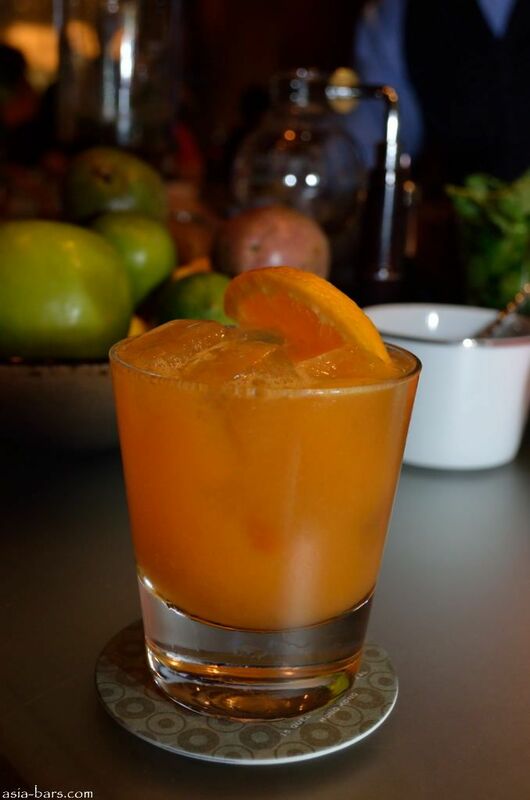 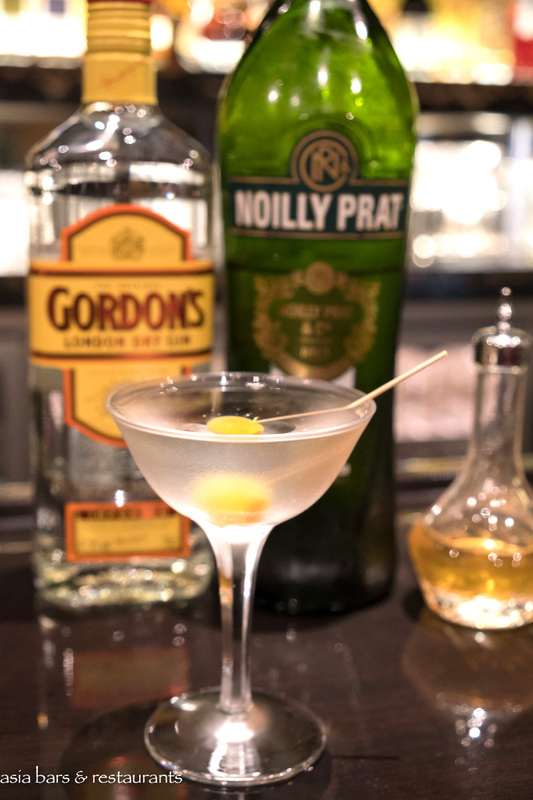 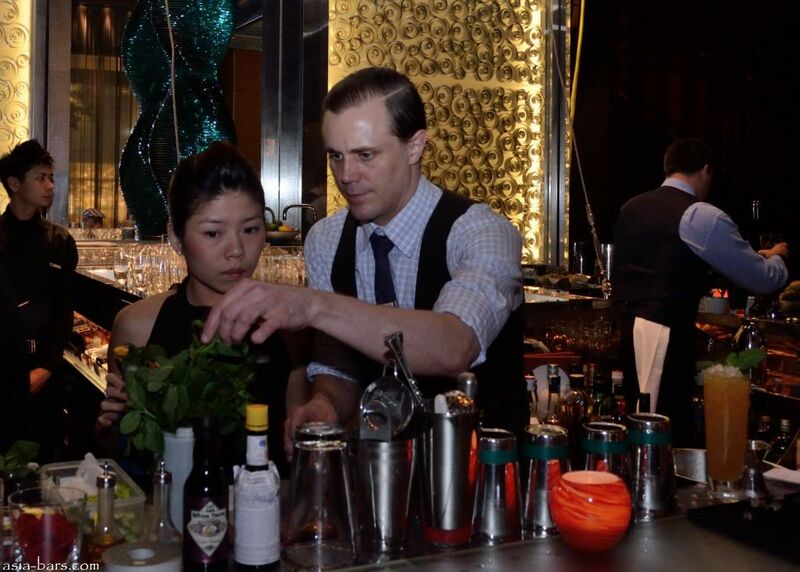 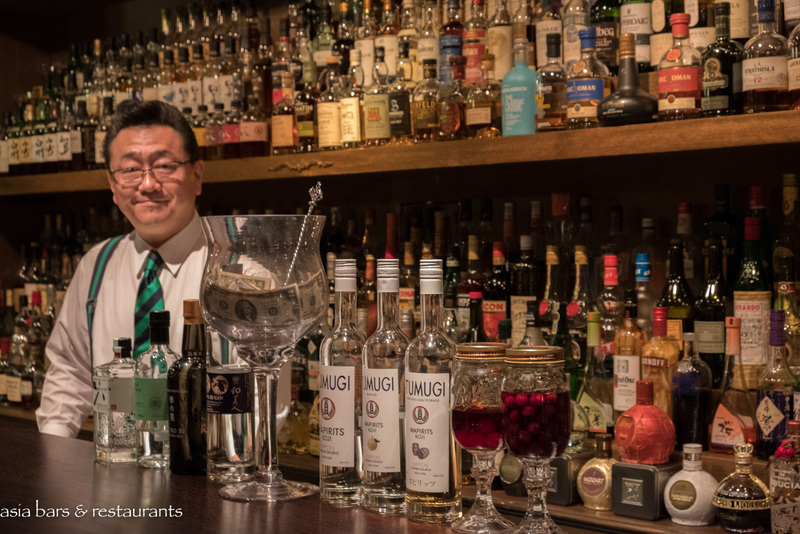 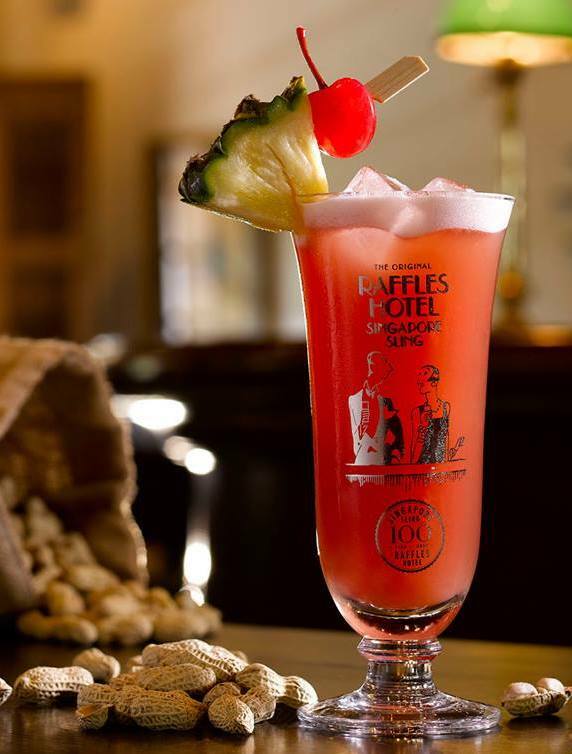 Following three previous successful editions, MO Bar at The Landmark Mandarin Oriental in Hong Kong recently entertained guests with their annual Masters of Mixology event. 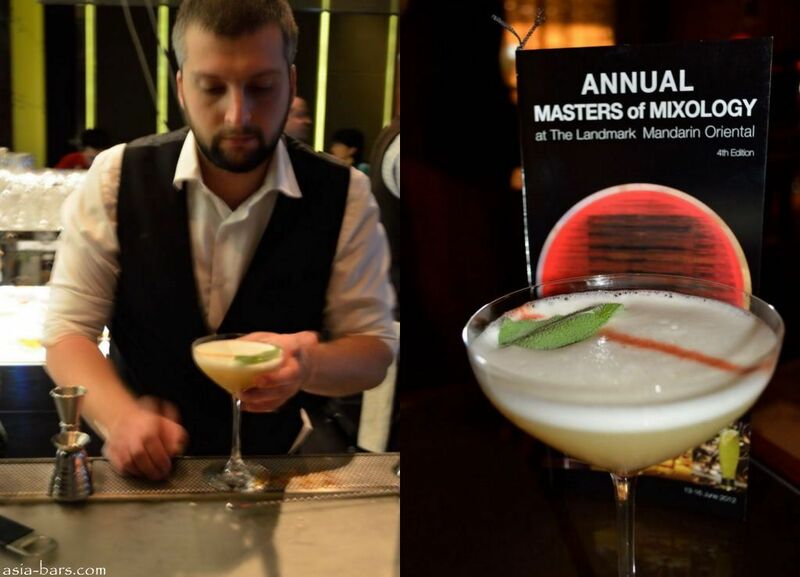 A four day celebration of the best from the global trends in the art of cocktail mixology, the event showcased the skills and creations of some of the leading bartenders from around the world. 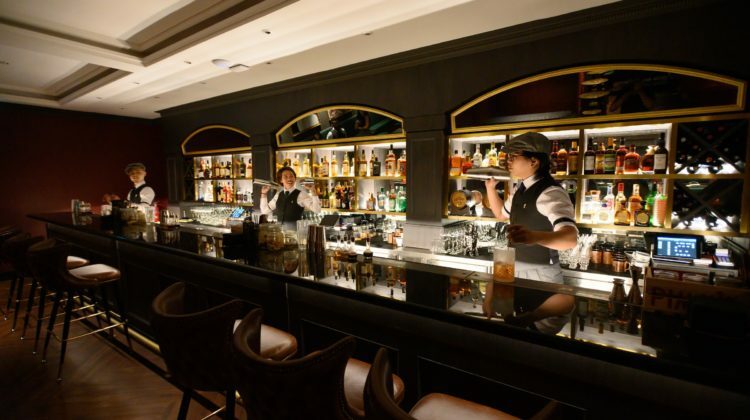 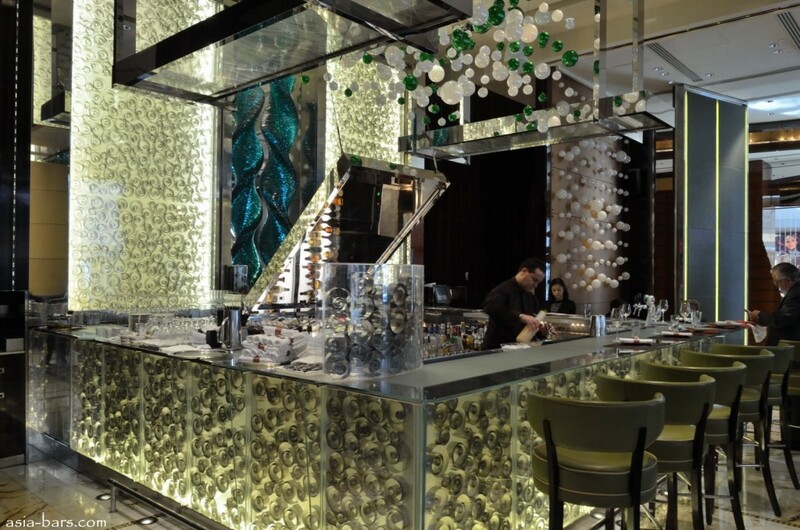 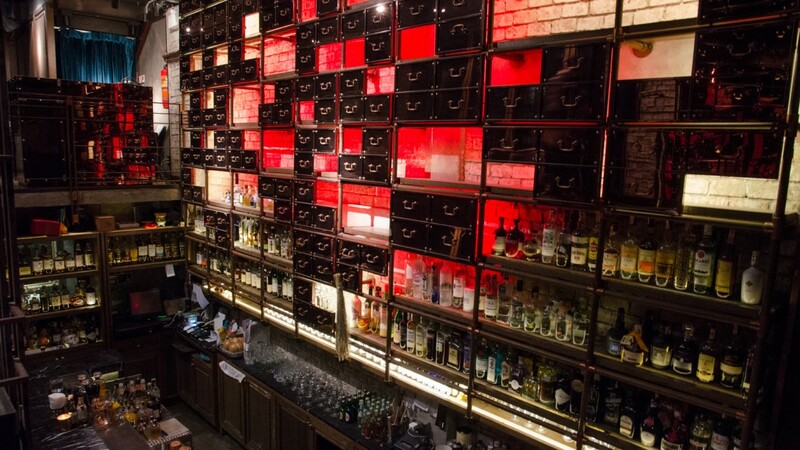 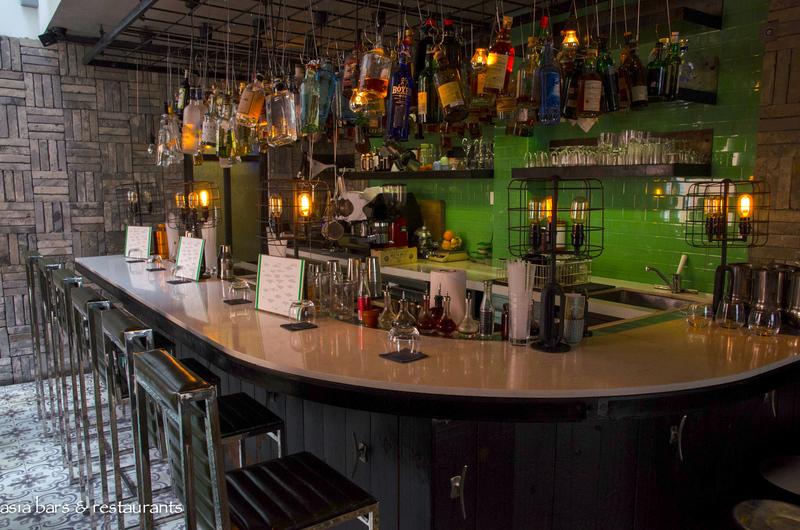 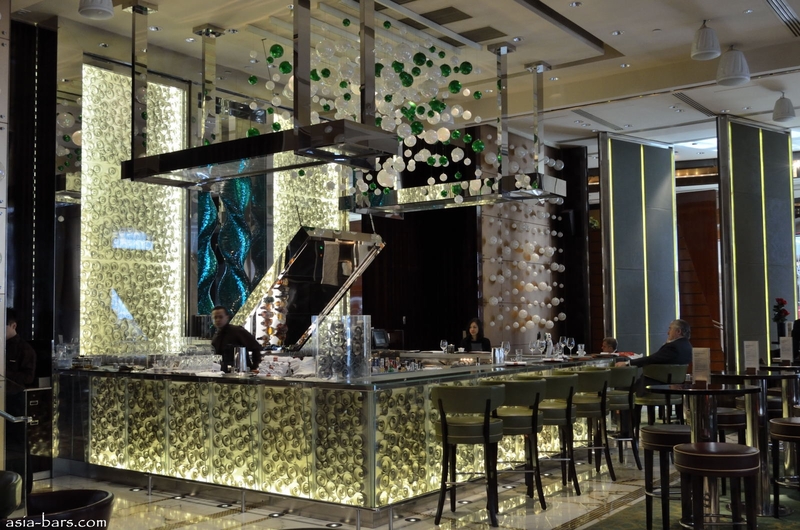 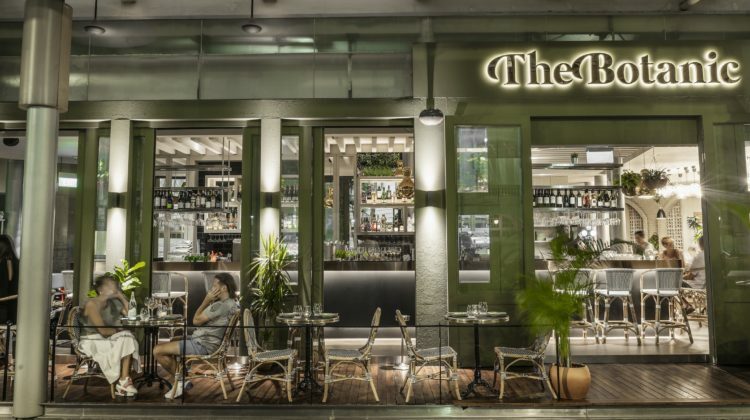 MO Bar is one of the iconic bars of Hong Kong, a stylish and glamorous destination for a discerning clientele. 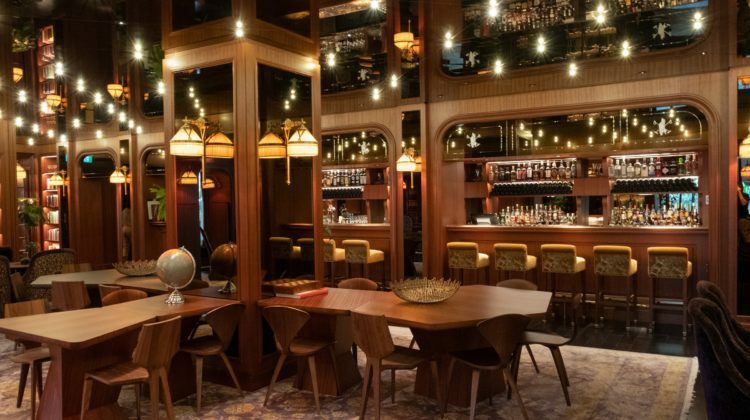 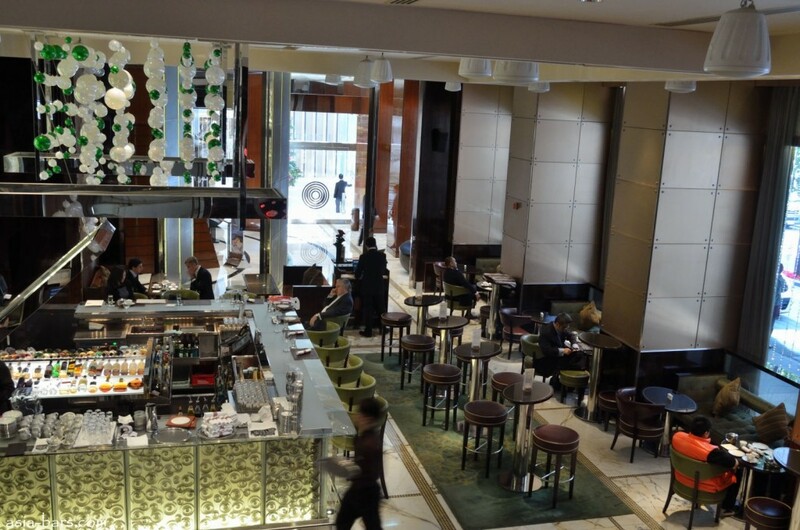 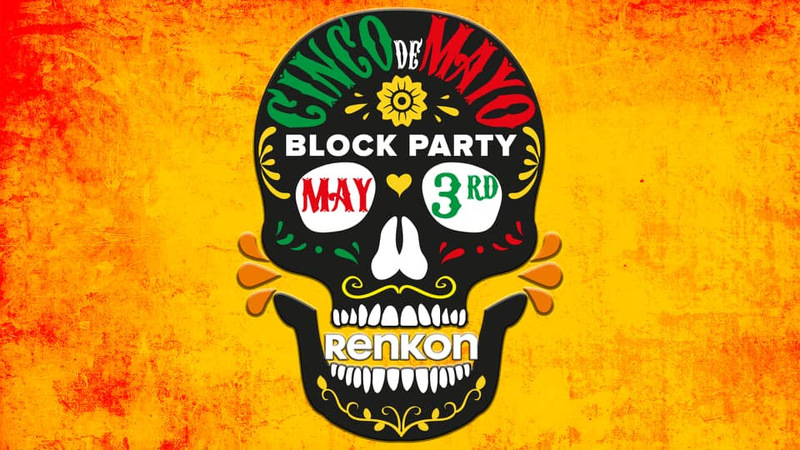 Featuring an all-day dining concept that commences with a breakfast buffet, continues with lunch and a legendary afternoon tea service, and extends into the evenings with dinner, libations and late night music from resident DJs, MO Bar is popular with both hotel guests and local residents. 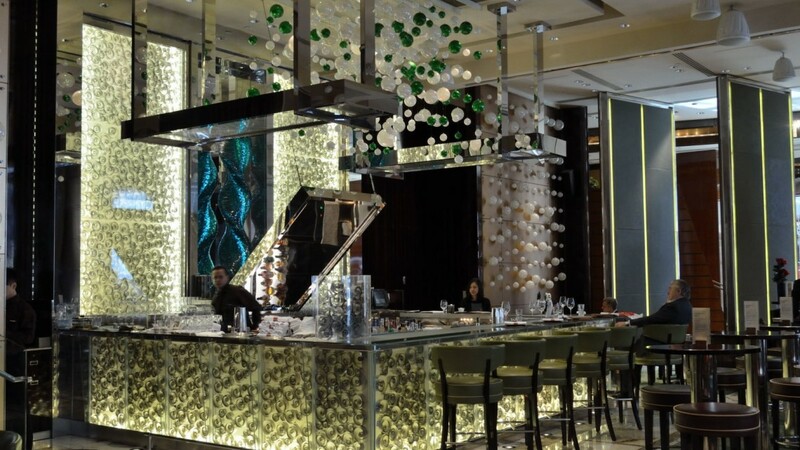 Special events are an added attraction at MO Bar– including Unplugged Concerts from leading international performers; and their contemporary afternoon tea collaborations with famous fashion labels. 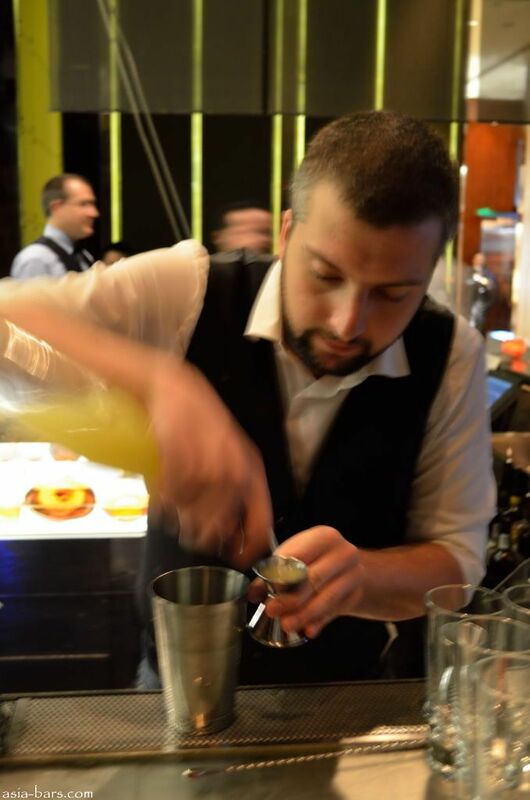 Another highlight on the calendar each year is the Masters Of Mixology. 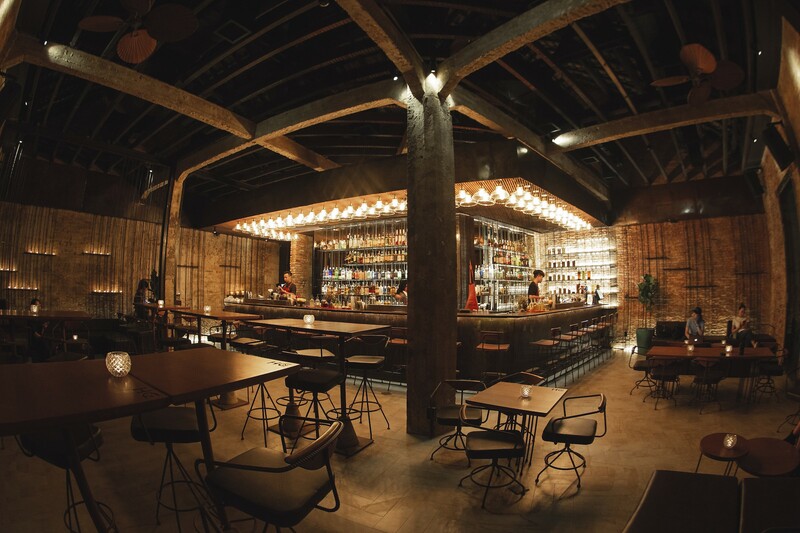 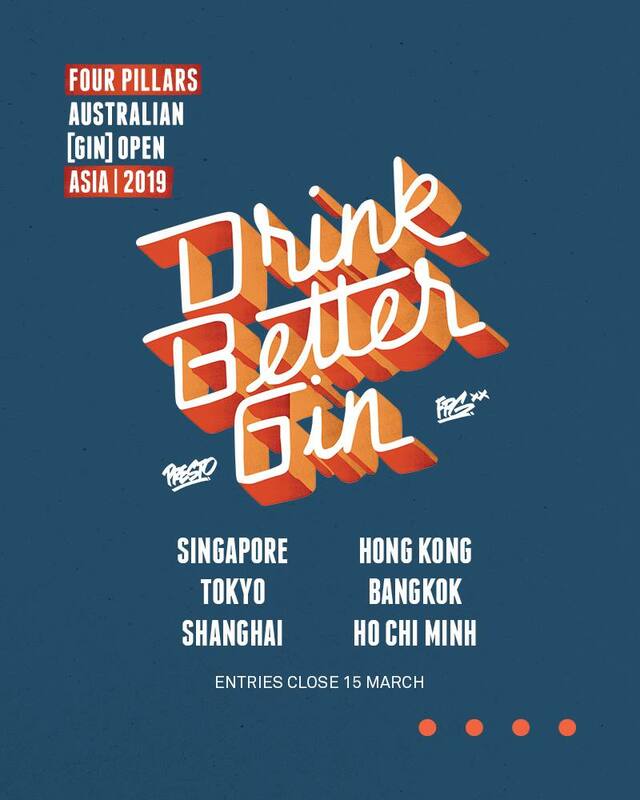 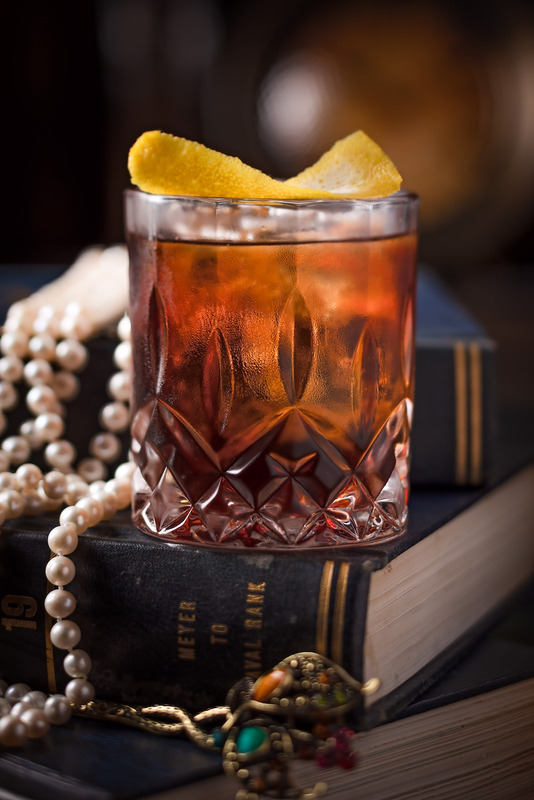 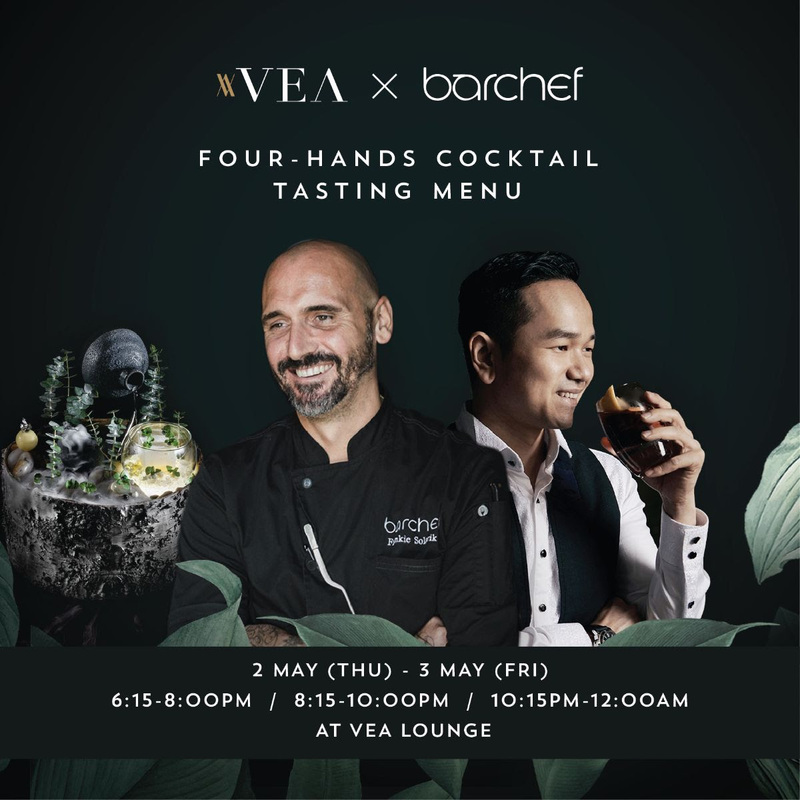 This year MO Bar invited award-winning mixologists from New York, Boston, Los Angeles, Miami, Melbourne, and Tokyo to showcase the latest global trends in mixology, and serve up sumptuous cocktails for guests. 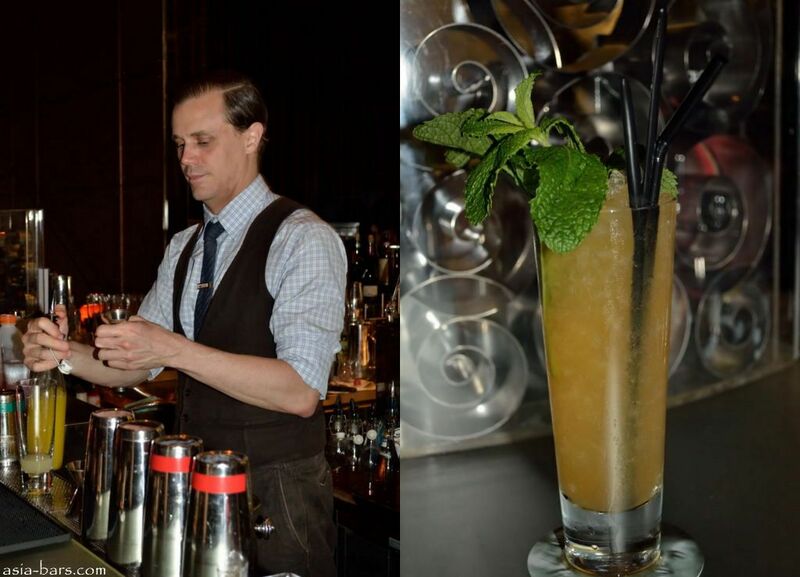 The event featured a series of specially themed evenings of cocktails at the MO Bar, and separately, intimate themed Cocktail Pairing Dinners, where a maximum of 12 guests were treated to a 5 course dinner with cocktails paired and mixed at the table by two of the guest mixologists. 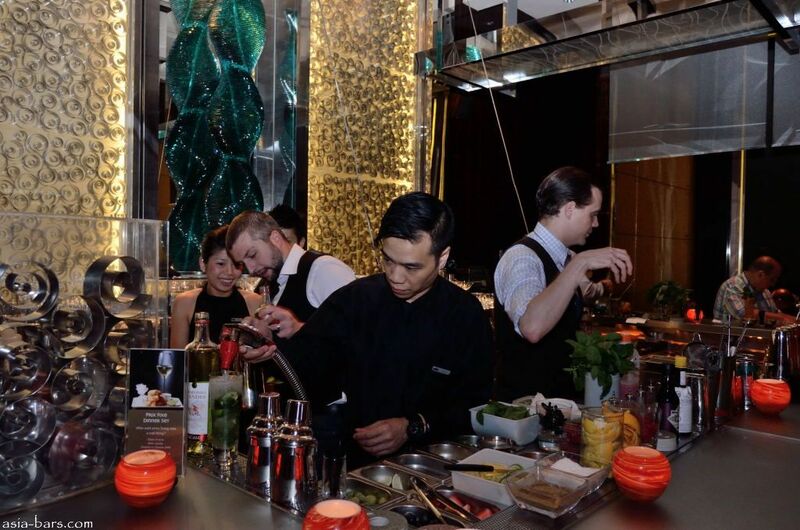 Each evening at the bar, the master mixologists showcased the specialties from their continent, using only ultra premium spirits and exceptional ingredients to create a superb cocktail tasting experience. 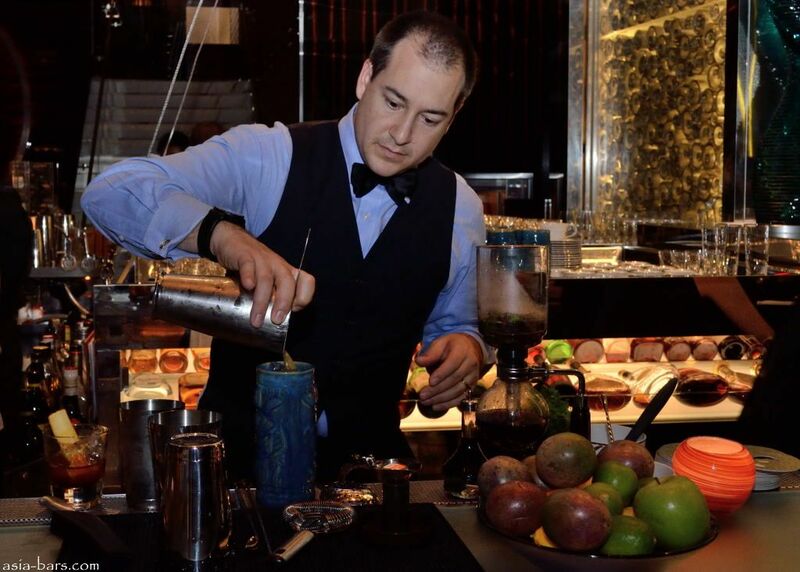 John Lermayer (Boston, USA)- Mixologist and TV personality and named one of the World’s Greatest Bartenders of 2009 by Travel and Leisure. 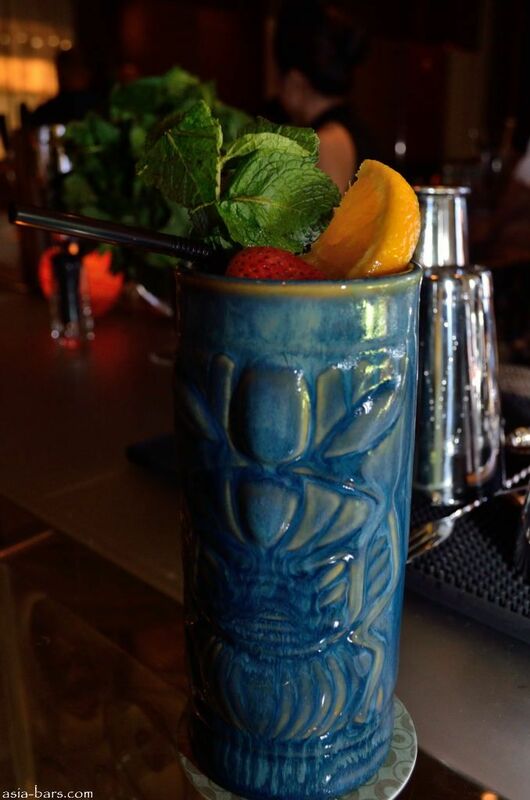 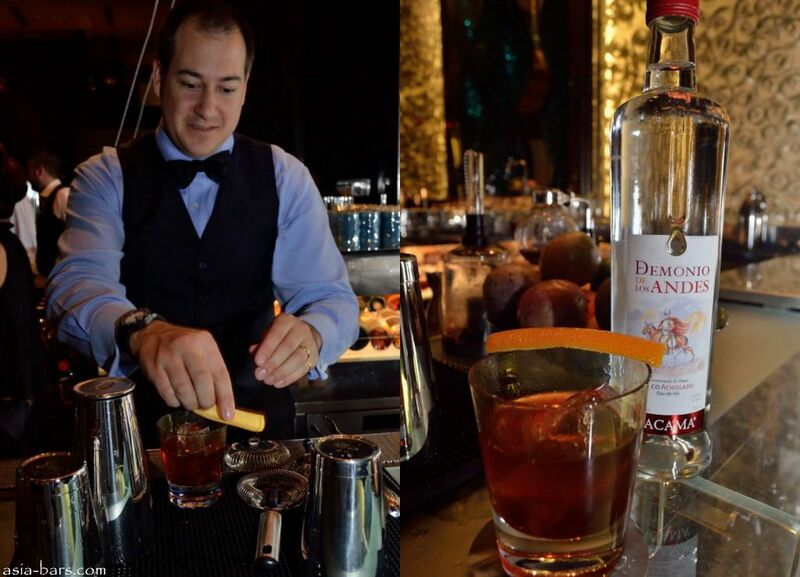 Adam DelGiudice (Miami, USA)– named “Most Inspired Bartender” in 2011 by US Bartender’s Guild in Miami. 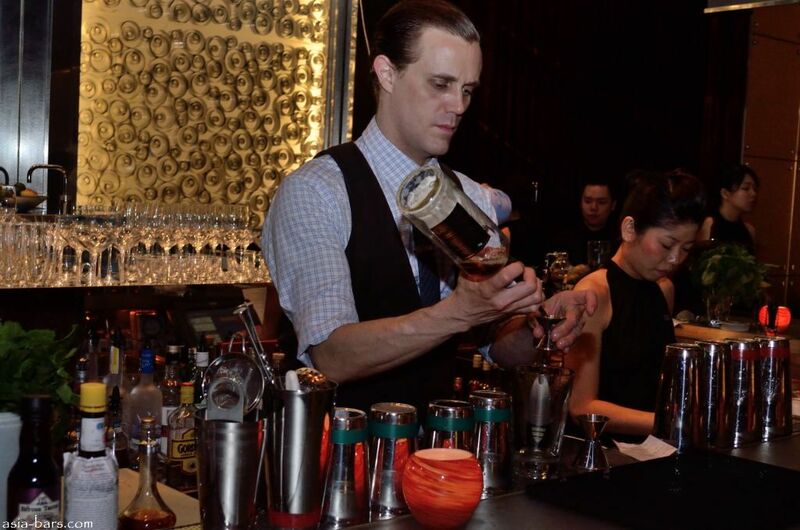 Featured below are some highlights from the final Saturday evening event- themed the “Best of the South” with Adam DelGiudice, Sebastien Reaburn, and Jim Kearns creating Southern Hemisphere-inspired cocktails built around Cachaca, Rum and Pisco. 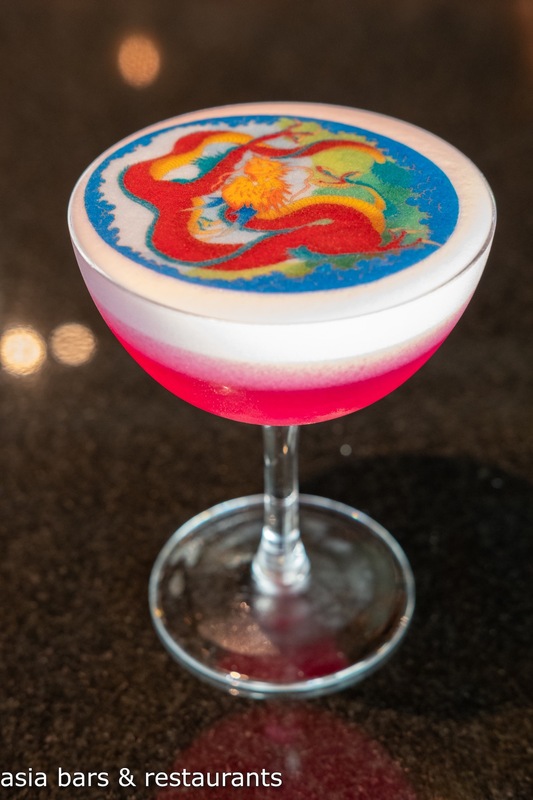 Created by Sebastien Reaburn- BLACK AND BLUE AND PURPLE- Myer’s dark rum, Tanqueray gin, Blue curacao, Havana rum 3 years, passion fruit, raspberry tea, lime juice, cranberry juice, angostura bitters.